Well, now to the most important part. If you are a professional, or just have a huge stock of videos, Stellar Phoenix Video Repair software is surely going to be a great piece of software for you. Videos are not only videos, but they tell stories, as well. With videos getting better qualities, it has now become a new way to tell others what you feel. But just like other multimedia components, videos are just some files, technically speaking. That being said, video files, as well, are vulnerable to damages, just like other categories of files in the digital world. 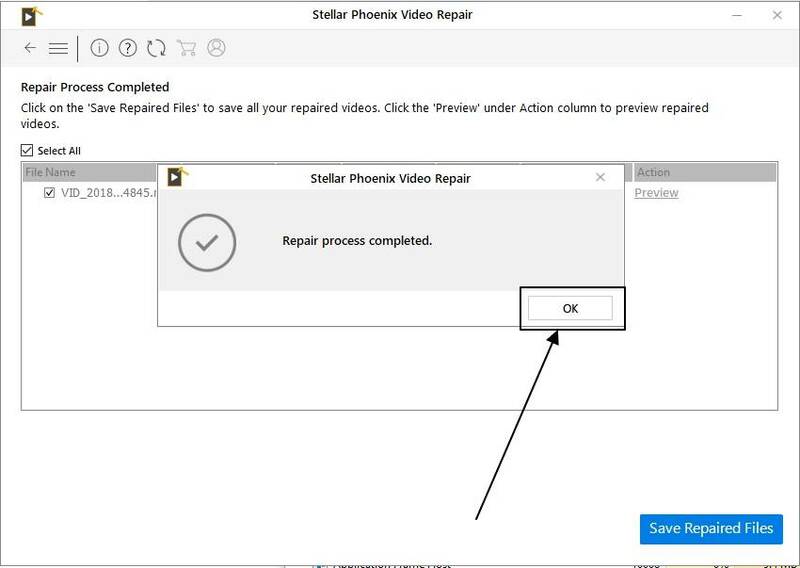 So today I will talk about Stellar Phoenix Video Repair software, which, as the name suggests, will help you repair your video files. Well, is it any good, and does it justify its name? So today I will find that out. 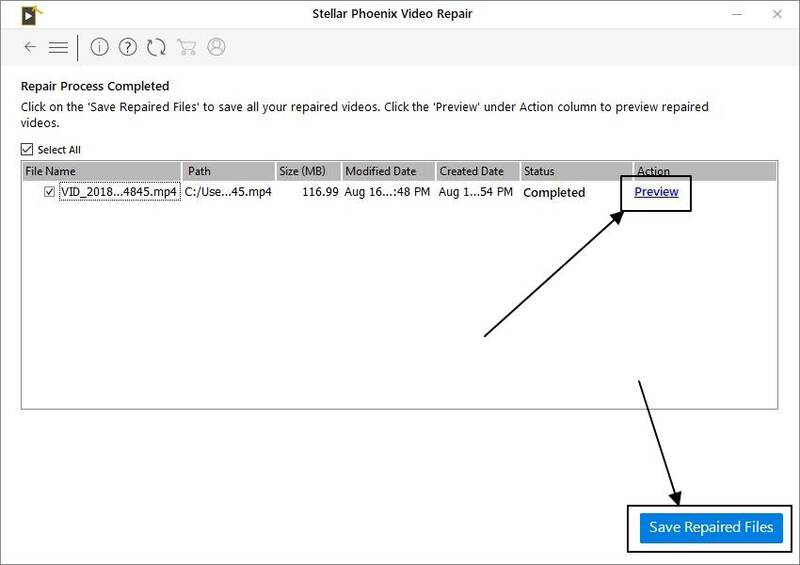 I am using the Stellar Phoenix Video Repair software for almost a month now and has come across the features of the software. I do not work a lot with videos but got some corrupted video files from my friend to check whether the software does its job or not. 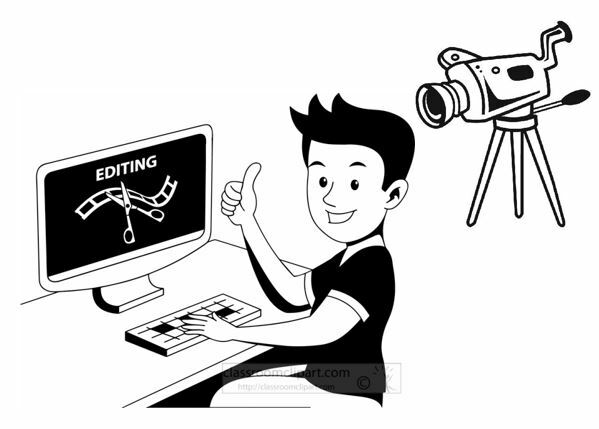 But if you work a lot with videos, and suffer from frequent issues with some corrupted video files, Stellar Phoenix Video Repair software will surely come in handy for you. The software doesn’t come with unwanted melodrama making it simple for users, who are in dire need to repair video files. So let’s get started with the review. Let’s talk about the features first. A minimalistic user interfaces with clear-cut buttons for easy understanding. 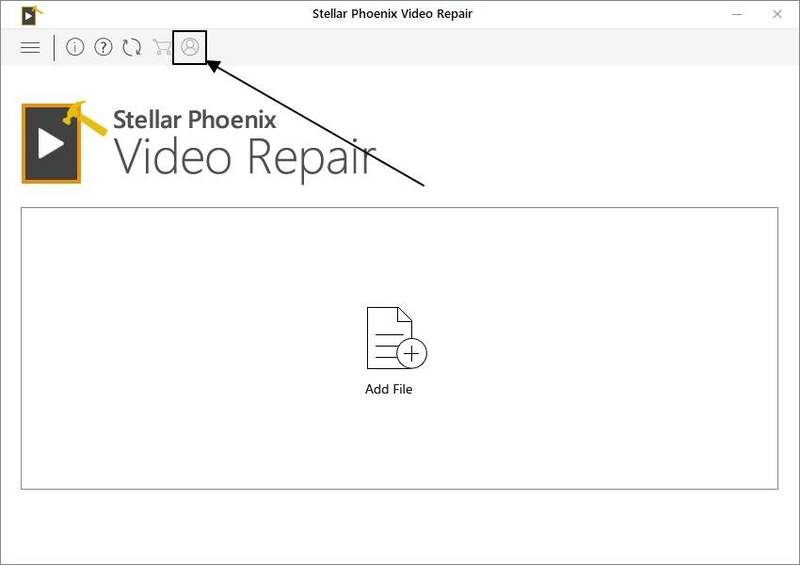 The Stellar Phoenix Video Repair software is available for Mac and Windows. The software comes in three editions, the standard, which is Rs. 4,499, the premium and professional are priced at Rs. 5,299, and 6,499 respectively. I will be reviewing the standard one here. Support numerous popular video formats viz. mp4, mov, m4v, f4v 3gp and 3g2. Supported on almost all major Windows operating systems like Windows 7, 8, 8.1 and 10. Step 1: The installation process is pretty easy. 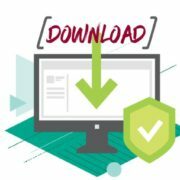 It is similar to installing any other Windows software using a setup file. 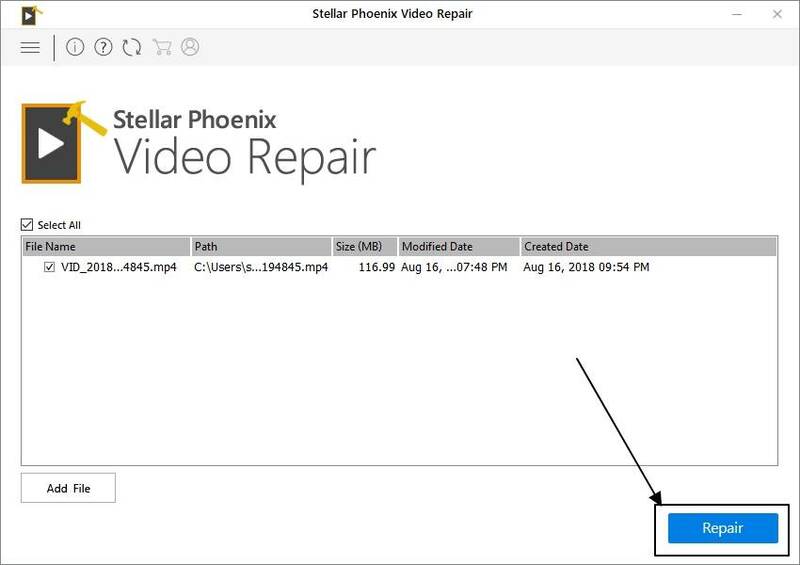 You can download the trial version of Stellar Phoenix Video Repair software here. Step 2: After the installation is done, click on the ‘Register’ button to enter the key, if you have purchased the software. Step 3: Now click on the ‘Add File’ button to add files to the repair list. You can select and add multiple video files to the list, as well. Step 4: After that click on the ‘Repair’ button to start repairing the video files using the software. It can take several minutes depending on the size of the video files and your system configuration. Step 5: Click on the ‘OK’ button once the process is completed. Step 6: Now you can preview the repaired video file by clicking on the ‘Preview’ button, or save the repaired video files to a location by clicking on the ‘Save Repaired Files’ button. Let’s talk about the pros. 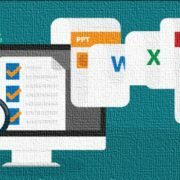 Though it isn’t a piece of software where there are numerous things to talk about, there are pros of the software. The simple and minimalistic user interface is great for beginners and can be handy, when you want to repair your corrupted video files with minimum hassles, quickly. The software is pretty fast in repairing the video files, though I am not sure about whether it takes the advantage of multiple cores during the repair process or not. Support a number of formats. Mp4 and MOV are the two most widely used formats used by most users and professionals nowadays. 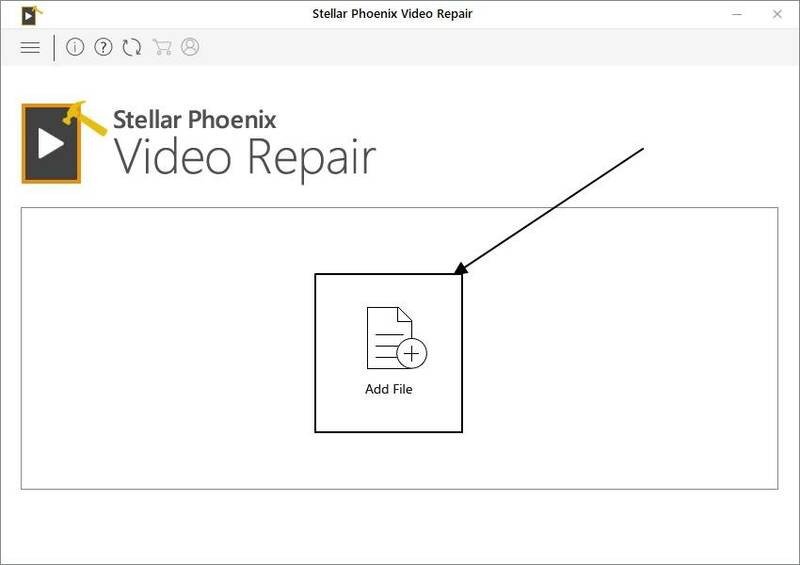 The Stellar Phoenix Video Repair software also support advanced repair with the help of a reference file of the same format recorded from the same device. The feature also works pretty successfully. 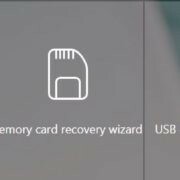 The software is also capable of partial recovery or repair, just in a case, full recovery is not possible, even with the advanced repair option. It can be helpful if you are having some important content in the video, if not a great memory to cherish later on. Though a software is used for doing some heavy tasks like repairing video files, the software is pretty light-weight. It took around 65 MB on my hard drive and consumes around 25 to 50 MB on RAM. So those were the pros. Now let’s have a look at the cons of the Stellar Phoenix Video Repair software. Though I do not have too many complaints about the software. There is no doubt the user interface is simple. But it lacks some nifty features. It is not possible to drag and drop files or delete video files from the repair list. I wish such features were present. Though the program supports some major video file formats, it still doesn’t cover a lot of other formats like MKV, AVI, FLV, and others. Though they are not too popular, who can say, one of your best memory is in those formats. I wish there was the provision to allow the software use or not use multiple cores to speed up the repair process or get more room for other applications currently in use. Well, the software just promises to repair your corrupted video files. So I didn’t try harder finding additional cons. So those were the cons. Well, now to the most important part. If you are a professional, or just have a huge stock of videos, Stellar Phoenix Video Repair software is surely going to be a great piece of software for you. I will never pray that you run into a consequence to using this software. But accidents don’t intimate you before it actually takes place, and this piece of software can act as a failsafe, just in case anything bad happens. You might keep a gun for protection without actually using it even once in your life. Stellar Phoenix Video Repair software is your that gun, which can keep your video files safe. None of the cons is a deal-breaker, and thus, Stellar Phoenix Video Repair software is a pretty decent software of its class. Do you have any additional points about the software? Feel free to comment it down below.